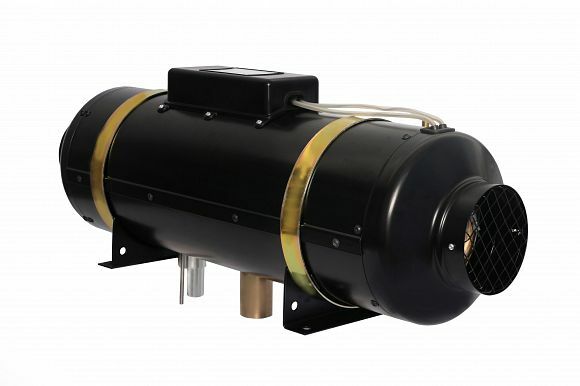 PLANAR 9D is the most powerful diesel air heater from PLANAR series. 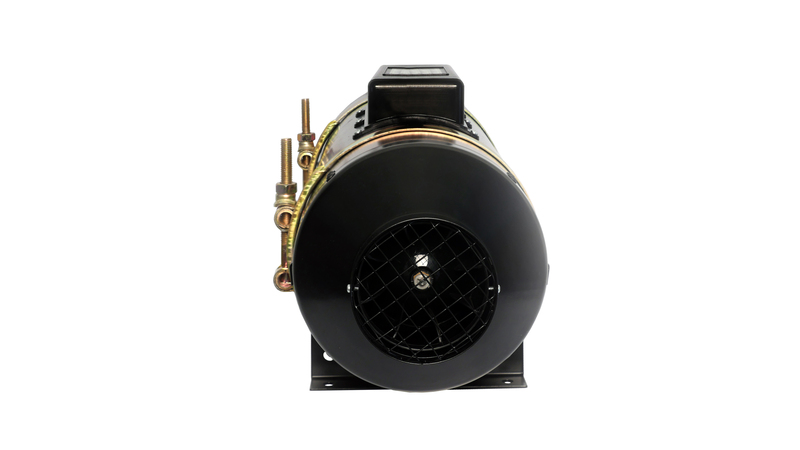 The heater unit uses fresh air from outside or air from well-ventilated room, and heats it up quickly, providing comfort and warmth in low temperature environments. 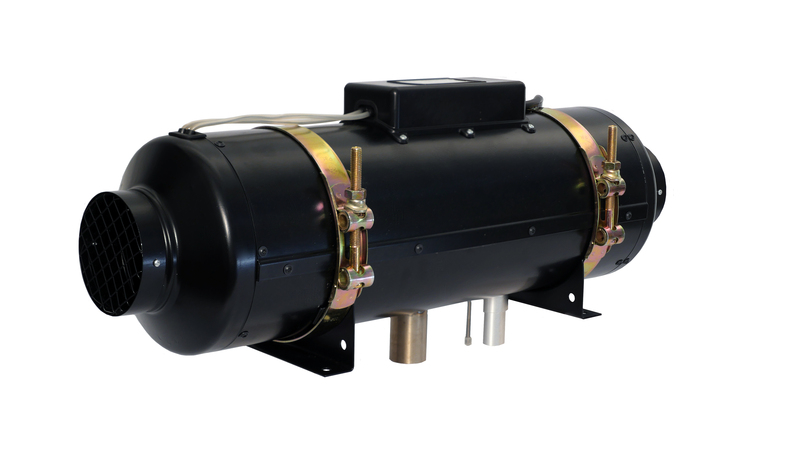 PLANAR 9D durability and long lifetime is ensured, not only by the steel casing and general sturdiness of the product, but by the high-strength steel double-circuit heat exchanger for best heat distribution with which the heating unit is equipped. 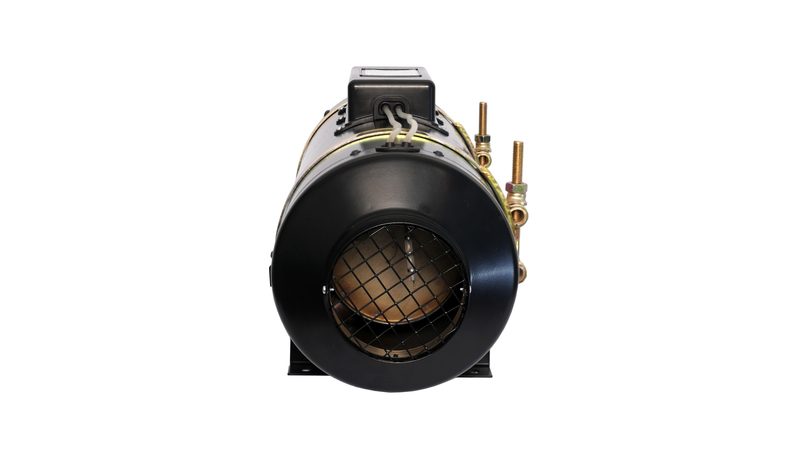 The heater’s maximum power output is 8 kW and is capable of heating up 290 m3 space per hour, and maintaining your desired temperature. 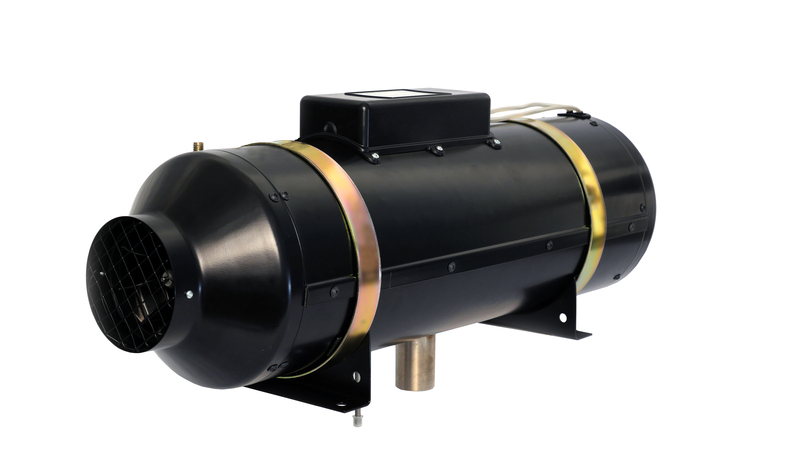 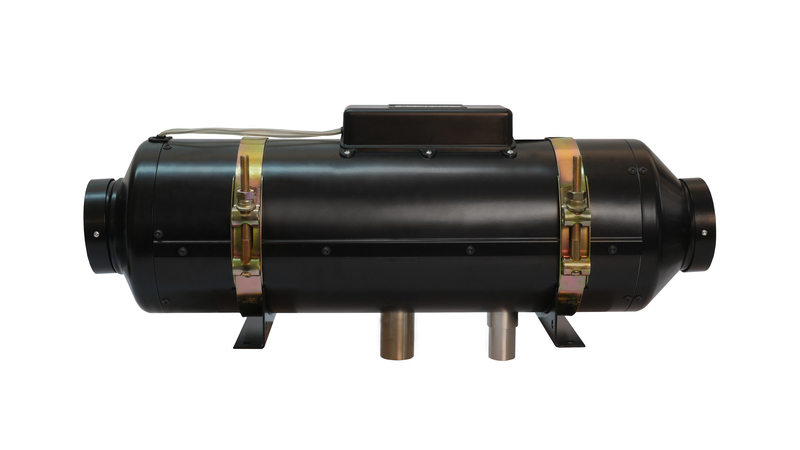 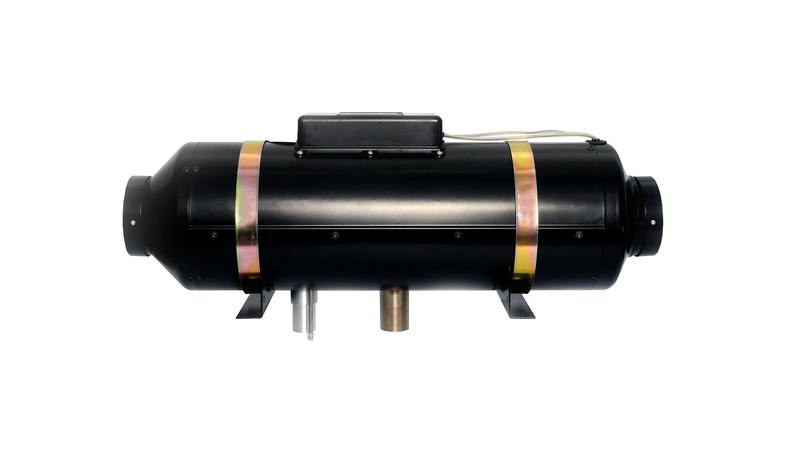 PLANAR 9D air heater can be easily installed or retrofitted in almost any land vehicle, marine transport vehicle and is supplied with a full installation kit, whether you choose the 12V or the 24V DC version. 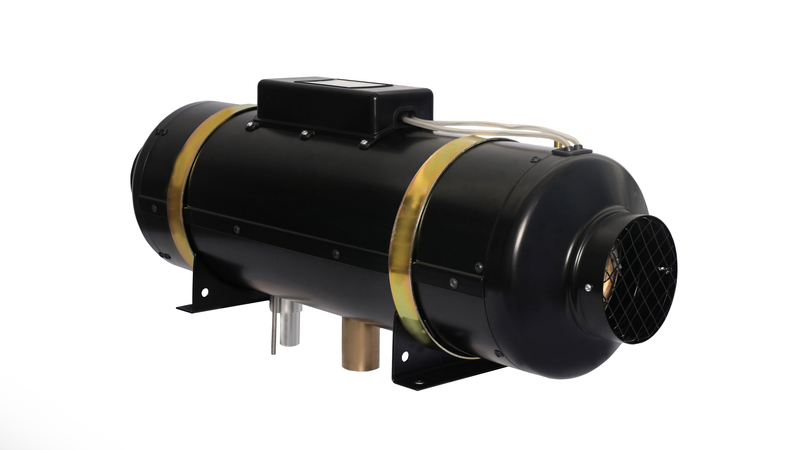 This high-power-capacity heater stays economic regardless of whether it is running on the lowest or the highest power mode; fuel consumption ranges only from 0.42 – 1.00 l/h. 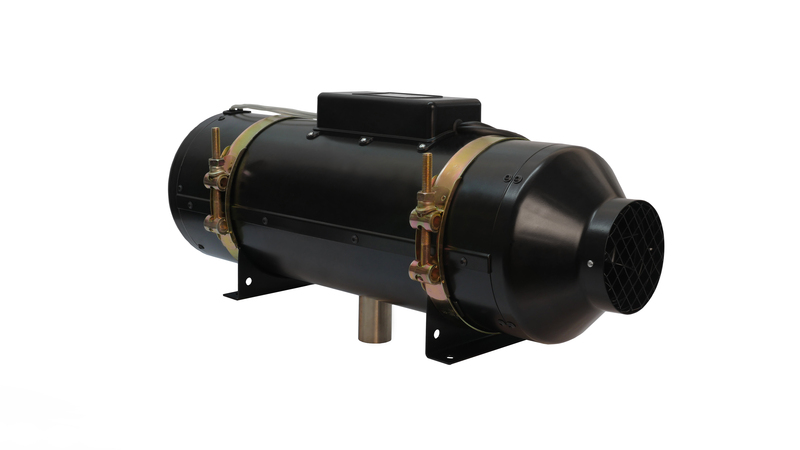 This is an excellent product for those who need to additionally heat large spaces such as commercial vehicle cargo compartments, busses, large motorhomes, speciality vehicles or boats/yachts up to 65 feet/20 m.